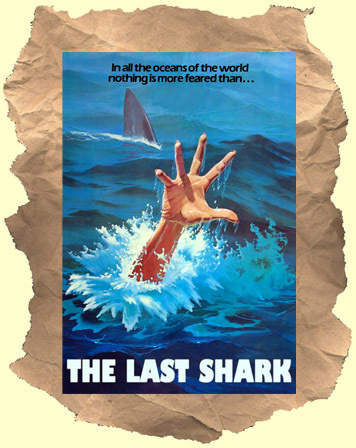 SYNOPSIS: Years before bad film fans did spit takes watching Mega Shark vs Giant Octopus there was...The Last Shark! Even though it was a few years late this JAWS rip-off is really close in plot to the original classic (and the first sequel). Except maybe for the part when the overgrown great white jumps out of the ocean and pulls a hovering helicopter into the water with it's teeth!! Yes, this happens. In this one we have James Franciscus in the Roy Scheider role and Vic Morrow taking over for Robert Shaw (Capt Quint). WIDESCREEN.